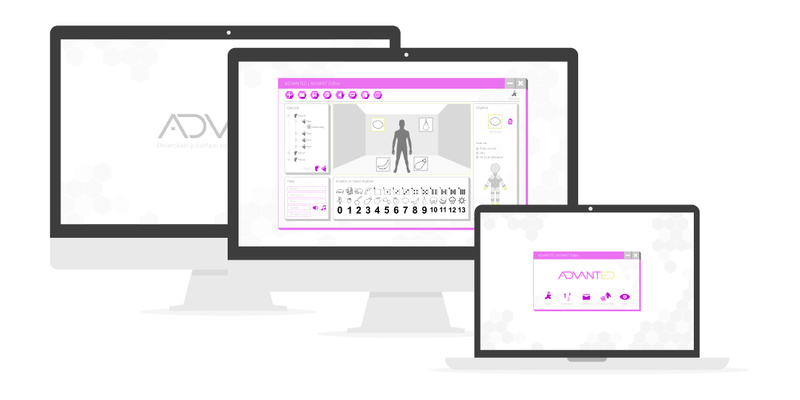 ADVANT – ITER – Instituto Tecnológico y de Energías Renovables, S.A.
ADVANT is a platform to support physical rehabilitation and cognitive training, through exercises that involve movement by the user using Microsoft’s Kinect device. 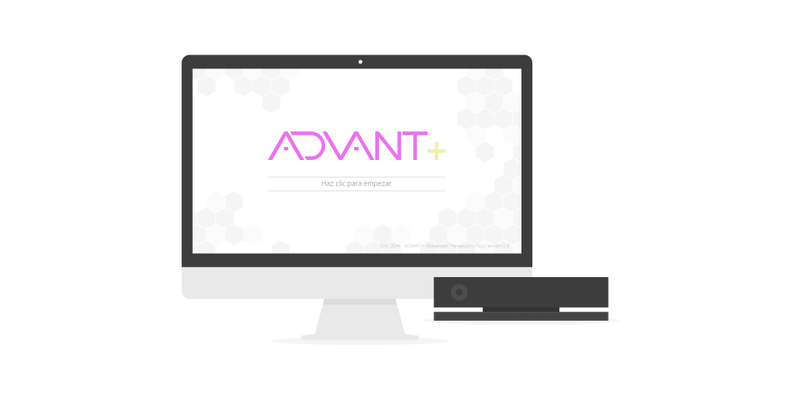 Through Kinect, ADVANT enables the user to interact without having to make physical contact with traditional control systems. Interaction without reliance on traditional control systems. Intuitive editor of exercises for later use on the platform. Free physical and cognitive exercises. ADVANT+ is a next-stage version of the ADVANT platform (developed under the TICa Project, under the PCT-MAC 2007-2013 transnational cooperation programme) and of the Tango:H (which was developed under a agreement between ITER and the University of La Laguna (ULL) under the SALUD-in health project “Interactive virtual rehabilitation platform based on video games for health, physical education and natural interaction techniques”). This uses a new Microsoft© device which incorporates a new sensor and new features that render this device unique in the way it features human body recognition as an interface. Two players in the following modes: competitive, collaborative and consecutive. Connection to a server to perform the exercises remotely. 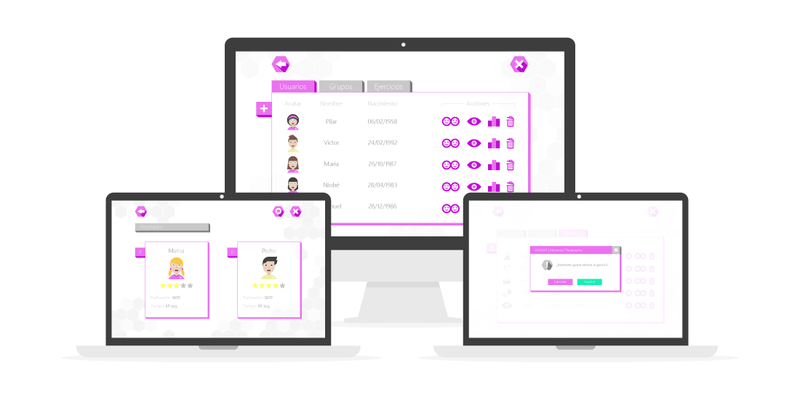 Control of the player-device range. Controls of the time and the player’s radius of action, in relation to the goals.